New CNN chief Jeff Zucker is planning to beef up the cable news channel’s coverage of the entertainment business and will raid Variety and The Hollywood Reporter to do so, the New York Post‘s “Page Six” column reported today (Monday), citing an unnamed source. 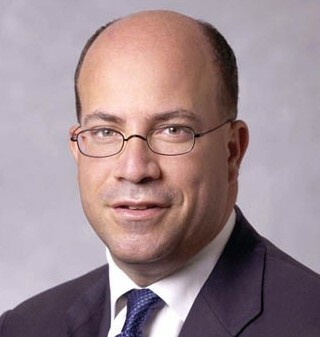 According to the column, Zucker is also looking to bring other print reporters to the channel, operating on the theory that “You can’t turn TV people into great reporters, but you can turn a great reporter into a decent broadcaster.” The Post did not name anyone in particular who may have caught Zucker’s eye. Last week he nabbed Jake Tapper, White House correspondent for ABC News.